Sit back and listen to this classic 4-piece ensemble of The Whitlams as they bring their 24th Anniversary Tour to Tanks Art Centre. You know who they are!  If you’re coming to Cairns for the concert why not stay with us at Inn Cairns Boutique Apartments. Book direct and save. Looking for a location which is not only close to the The Whitlams but available for short and long term stays.